Oh man, I just ordered 3 pieces of REALLY cute jewelry for $5.15! Obviously, I had to share! 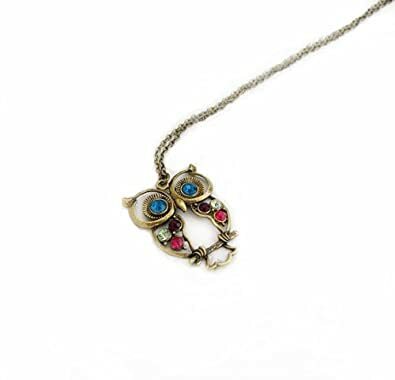 This super cute necklace is $2.78 with free shipping. Link here. This one is $1.45 with free shipping. Link here. 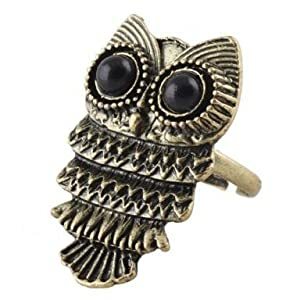 And this sweet ring is $0.92 with free shipping. Link here. 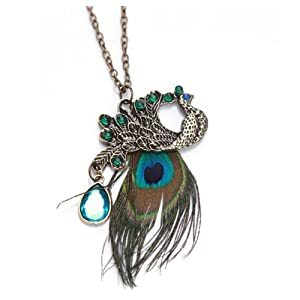 This entry was posted in Domesticity, Provident Living and tagged Amazon, deal, free shipping, necklace, owl, peacock, ring. Bookmark the permalink.